We are a small cattery located in Oak Hills, Southern California. Approximately 8 years ago we started looking into something to fill the void of our 3 kids starting their own lives either working or heading off to college. After the hectic life of raising kids and working, we found all the down time needed to be filled with something meaningful and FUN. 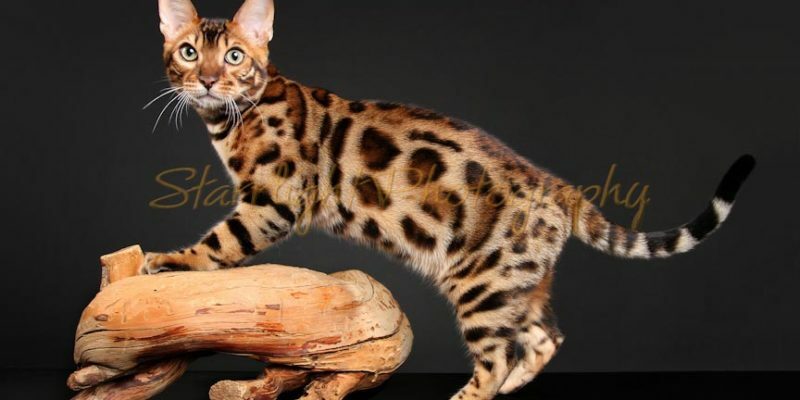 The first and only endeavor we explored was raising Bengal Cats. 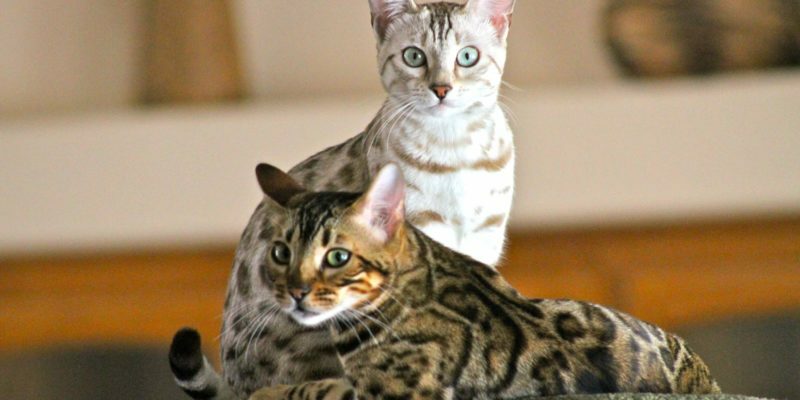 My wife and daughter fell in love instantly, but it was not until we had purchased our first Seal Silver Mink Spotted Tabby Bengal and brought her home that I bit and bit hard – hook, line and sinker. We were very fortunate with our first kittens, as the sellers, “TheRealms”, Don and Lydia Wright and “Koppiekatz”, Bruce and Viki Safely became close friends and mentors. 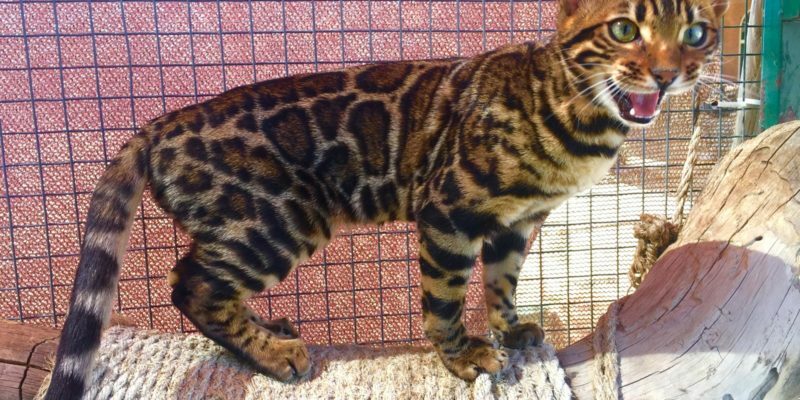 Sharing their wisdom and insight into the Bengal Breed allowed us to learn about showing and breeding Bengals at an accelerated rate. The kittens they allowed us to bring into our family are special and we feel honored to have been trusted with such precious gifts.